Here is the Chance to Get Free 1 Year License of Avast Antivirus for your Personal computer. You just need to register with your details. it will not take time more than 50 Seconds. 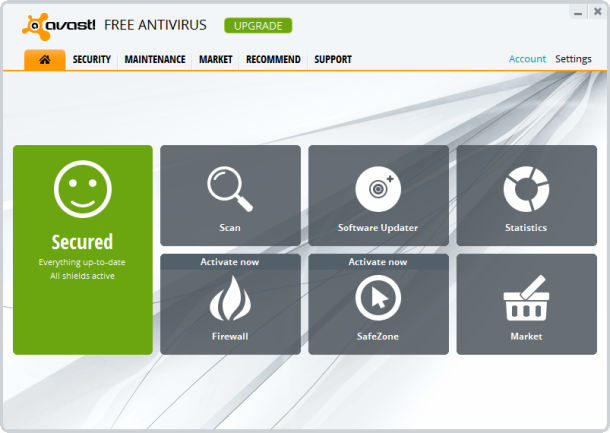 So, Grab the chance to Download 1 Year free Avast Antivirus from the Official License.